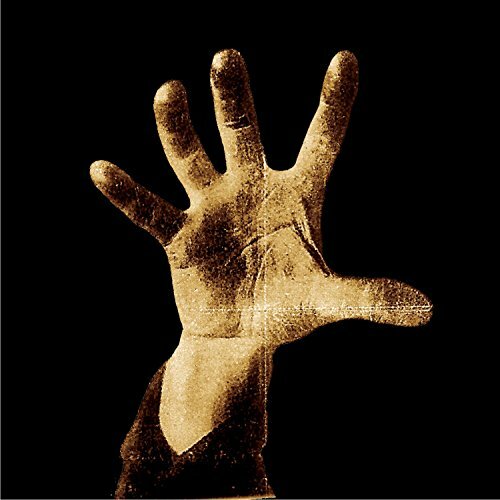 When I Have to See Your Face, Parody Song Lyrics of System Of a Down, "When Angles Deserve to Die"
Song Parodies -> "When I Have to See Your Face"
"When Angles Deserve to Die"
"When I Have to See Your Face"
I dont think you un,der,stand. Pacing isn't too good, and the OS is called "Chop Suey!," not "When Angels Deserve To Die." Dude, if you are going to remake a song it helps to look up the songs actual name, seriously. 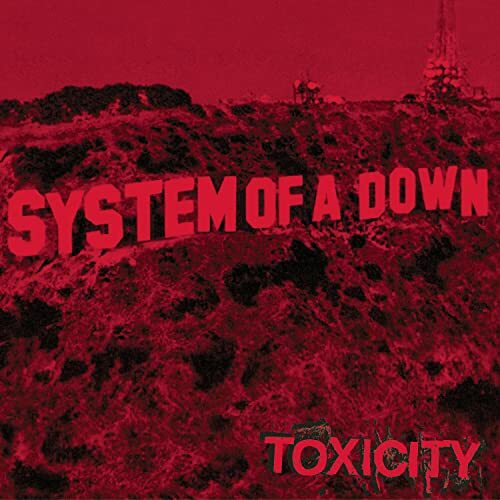 SOAD is one of my all time favorite bands and it looks to me like you copied alot of their same work doing this song so... yeah, O-R-I-G-I-N-A-L-I-T-Y is the name of the game, you dig? To "The Kid": Well put. 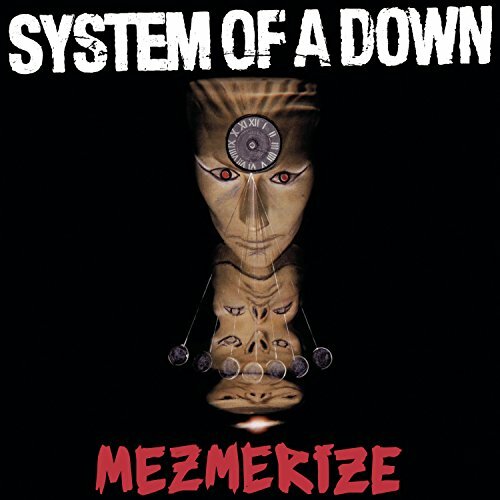 The address of this page is: http://www.amiright.com/parody/90s/systemofadown13.shtml For help, see the examples of how to link to this page.